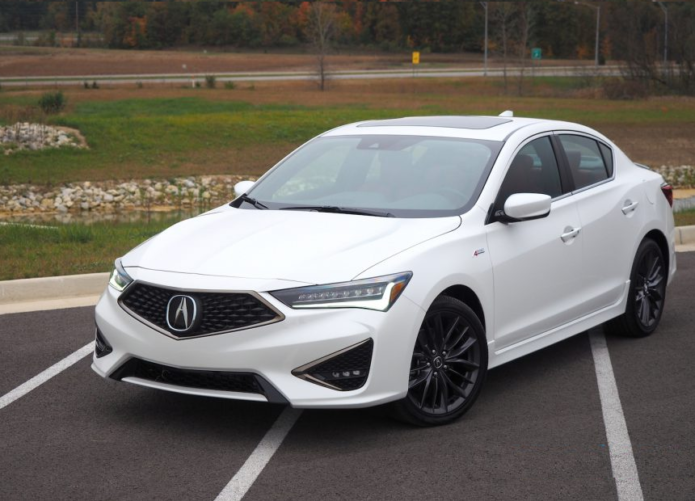 The 2019 Acura ILX means more than just the automaker’s latest attempt to instill “Precision Crafted Performance” into the small luxury category. For Acura, it’s the culmination of a design reinvention intended to make its cars more distinctive, more memorable, and more appealing. That started in early 2016 with the reveal of the Acura Precision Concept. Rather than previewing a single upcoming production model, the concept car instead foretold Acura’s new aesthetic as a whole. Gone was the beaky grille and apologetic curves, replaced with a bold “diamond pentagon” fascia and much crisper crease lines.